A comfortable 1- hour flight from Bangkok, Phuket is one of the most well-known and popular islands in Thailand. Dotted with scenic beaches, great local restaurants and beautiful resorts, it’s an easy escape whether you’re travelling solo or with your favourite people. 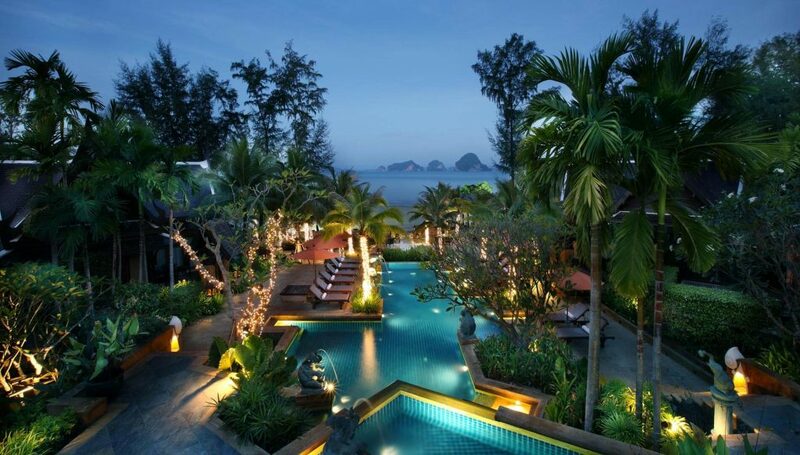 Amari Phuket has everything you need for the ideal getaway. 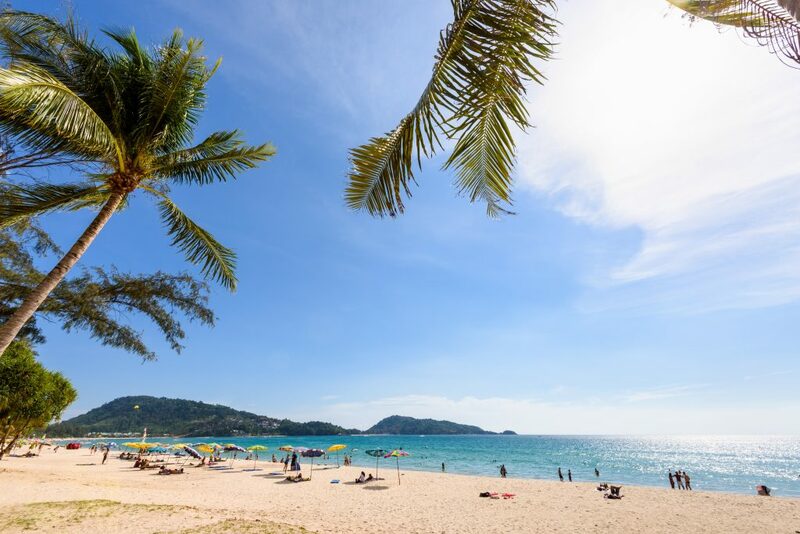 Tucked away on a tranquil stretch of beach in Patong, you’ll be perfectly placed: secluded enough for a mental break, yet conveniently close enough for a stroll to Patong Beach. 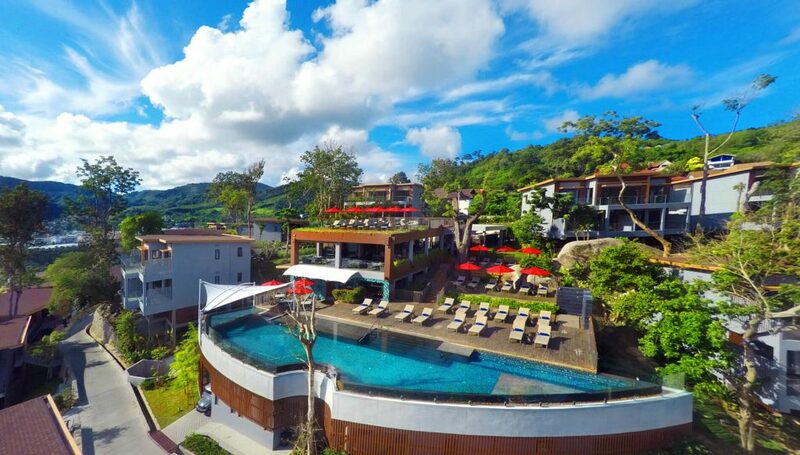 Less than an hour from Phuket International Airport and with the city’s popular attractions within easy reach, it’s the ideal setting if seclusion is what you seek. Stay for a few nights or even a week and gift yourself a leisurely vacation. Amari Phuket offers spacious rooms with amazing oceans views, as well as modern One and Two Bedroom Suites in the new Ocean Wing if you are traveling in a larger group. Start your mornings fresh and full from our international breakfast buffet, followed by hours of lazing by one of two pools. You can even burn off those few extra calories at the FIT Centre or the Sports Centre. Or escape under the sea with a scuba diving adventure. Sunny afternoons are reserved for indulgent treatments at Breeze Spa (be sure to make your appointments in advance) for adults and playtime at the Kids Club for the younger ones. As the afternoon cools, head over to the Rim Talay Pool Bar or Samutr Bar for happy hour cocktails, light snacks and beautiful sea views. If you’re staying in the Ocean Wing, you’ll have exclusive access to the Clubhouse and its facilities. A range of dining options await you in the evenings: enjoy a wholesome meal with international and Thai favourites by the seaside at Rim Talay or indulge in sumptuous Italian delicacies at La Gritta. Private Taxi: A privately hired taxi can be booked through any resort or tour agent. Average travel time is 3 hours door to door. Prices start from THB 2,000 depending on the size of your party. Passenger Ferry: Passenger ferries leave after 8 AM from Phuket Town heading to Phi Phi, Ao Nang, Railay and Krabi Town every morning during certain months (Mid-October until Mid-April). From Ao Nang a local taxi can bring you to the resort. Can be booked through any resort of tour agent. Average travel time ranges from 2 to 4 hours. Prices start from THB 450 depending on the final destination. Public Bus: Quite comfortable for the price, the public bus departs hourly from Phuket Town bus station to Krabi Town bus station until 5 PM. This is a slower option, as it’s public transport with multiple pick ups and drop offs. “First come – first served” tickets available at the bus station. Travel time is 4 – 6 hours. Prices start from THB 150. Start early enough and you’ll be enjoying a delicious cocktail with your own private island view by sunset from Amari Vogue Krabi. 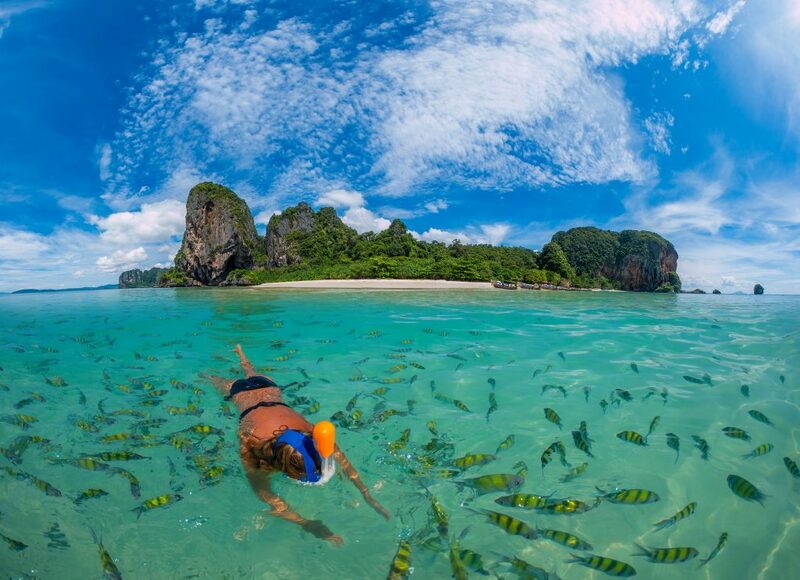 Smaller and quieter than Phuket, Krabi offers the peace and serenity you need to get away from it all. A couple of days is never enough, so plan to stay at least four nights, or maybe even a week. 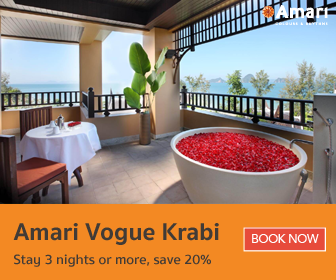 Boasting a luxe boutique charm, Amari Vogue Krabi offers spacious, Thai-inspired Deluxe & Grand Deluxe Rooms or if you’re feeling indulgent try the Spa Suite or One Bedroom Villa. Traveling in small or large groups, you’ll easily find something to suit your needs. Kick the day off with a filling international breakfast buffet at Lotus Restaurant, followed by a few hours lounging by our cascading pool, or even strolling down Tubkaak Beach with a clear view over the Hong Islands. Relaxing treatments at Breeze Spa, grabbing an iced drink at Sunset Lounge or a Thai cooking class will guarantee warm afternoons well spent for the grown ups. Or if you’re up for adventure contact the hotel concierge to organise kayaking, diving and snorkeling excursions or island tours. After a long day in the sun, relax with comforting Italian cuisine at Bellini or experience local flavours at Lotus restaurant.